Although Krakow is located over 550 km from the seaside, it is country’s capital of sea song and host of one of the largest festivals of shanty in Europe. 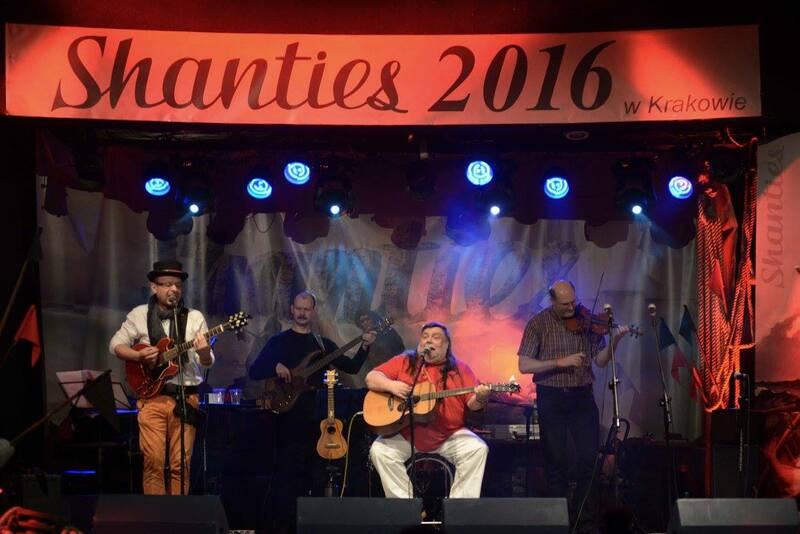 Every February, Krakow welcomes artists for the International Sea Song Festival abbreviated to simply Shanties Festival. 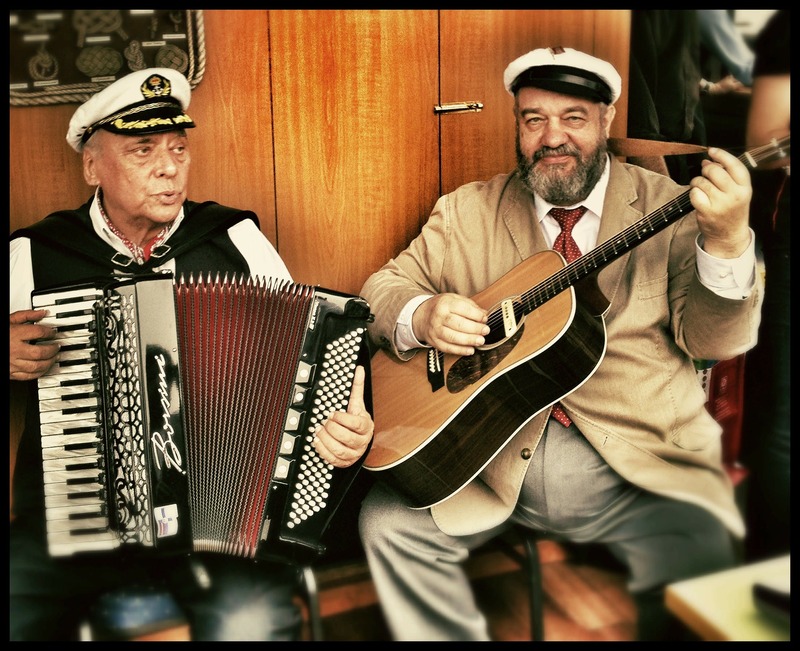 Top stars of sea songs and shanties come together for a few days of celebrations, concerts, meetings and seminars. Each edition is organised under a specific headline, that not only sets the tone for the festival but also provokes discussion on the history of sailing and water transport in Poland and in Europe. In 2017, the festival’s headline was “By Vistula to the Oceans”, as this year marked the 550th anniversary of free rafting on Vistula – the mother of Polish rivers and a national symbol. The International Sea Song Festival takes place every year in February. The exact dates and programme of Shanties 2018 are yet to be announced.